Slavery is often thought of as a relic of a brutal and forgotten era. But today in Sydney, Federal Police have charged a man with human trafficking. 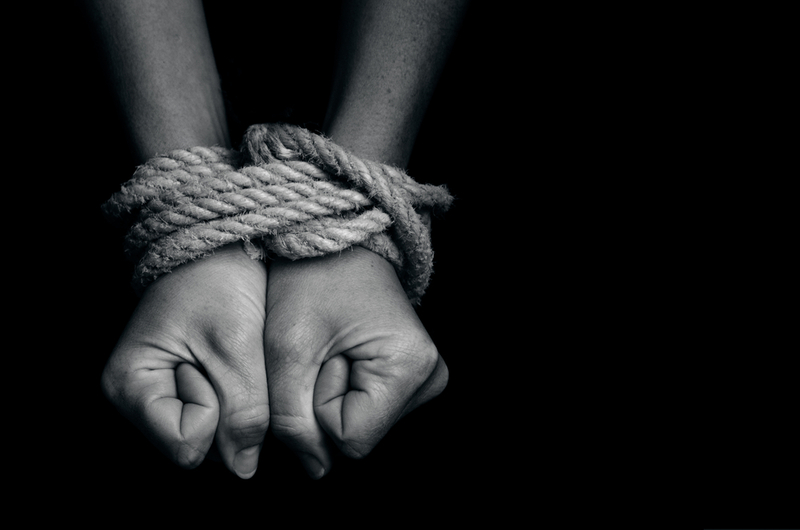 So how prevalent is human trafficking and modern slavery in Australia?